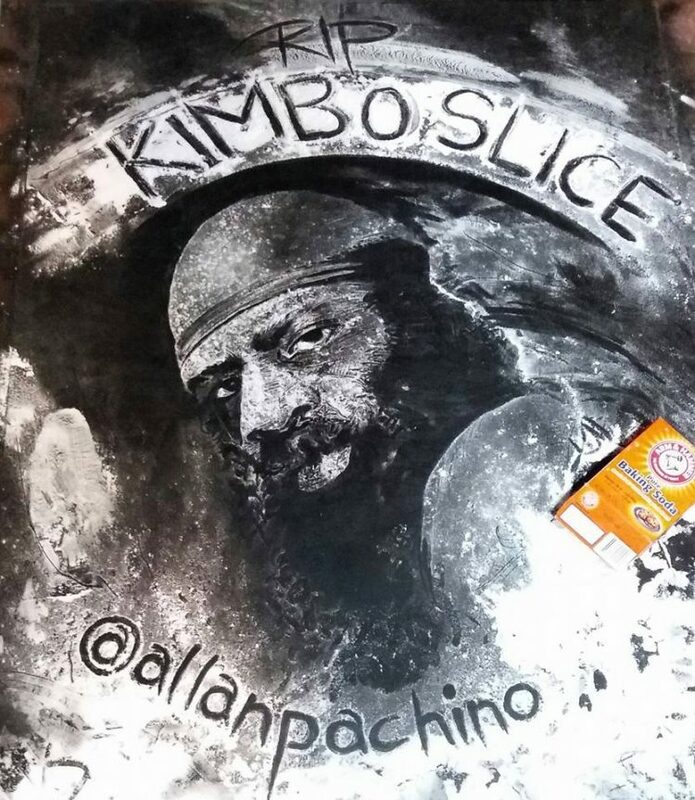 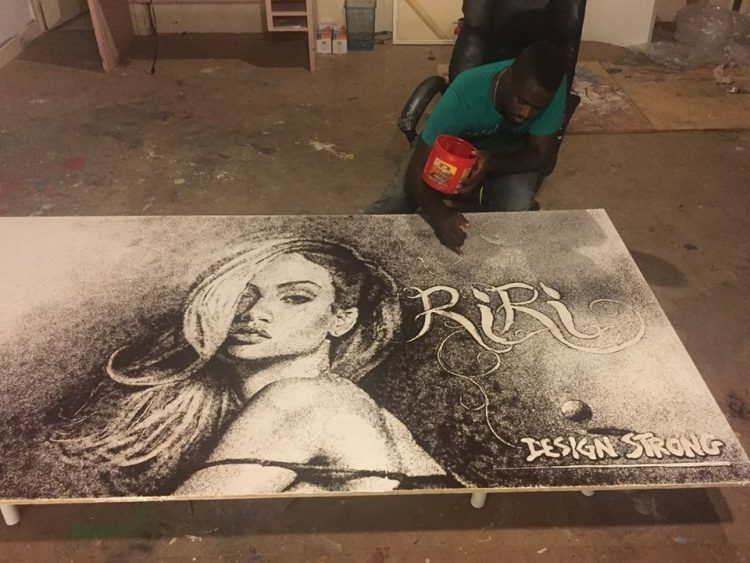 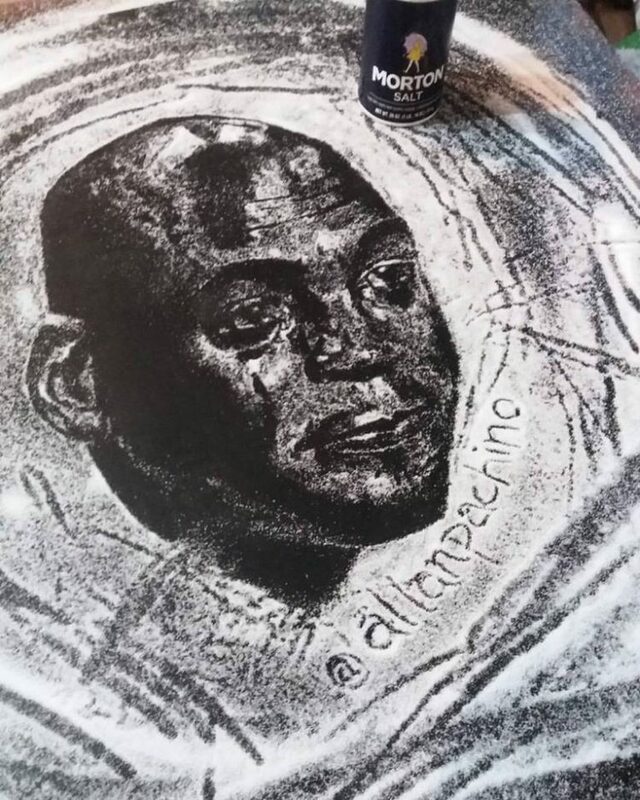 Allan Pachino Wallace is a young, talented artist from Nassau, the Bahamas, who recently rose to internet fame with a series of amazing celebrity portraits made only with salt, coffee or baking soda. 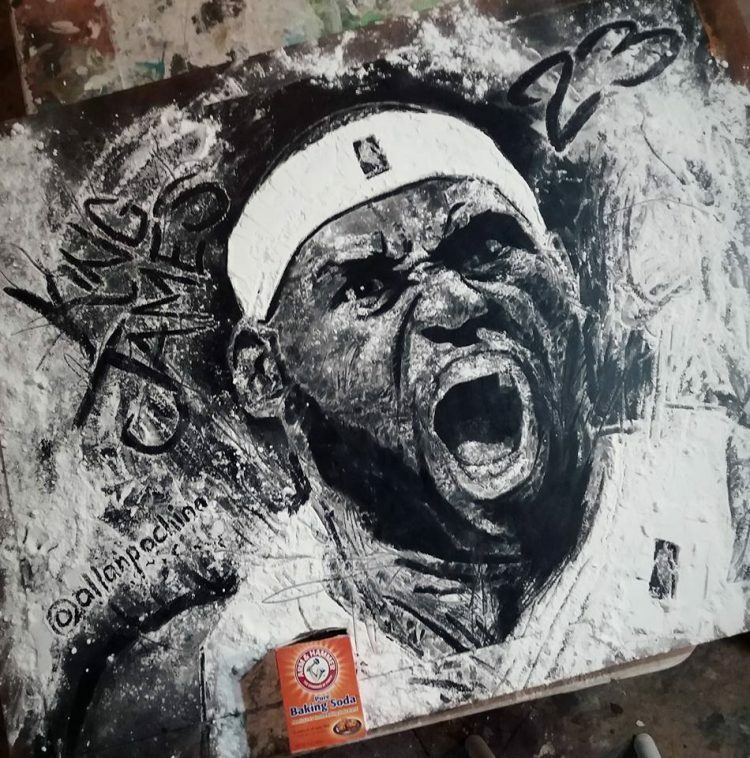 Wallace works with all kinds of mediums, from common oil paint and spray paint, to tree leaves and cereal. 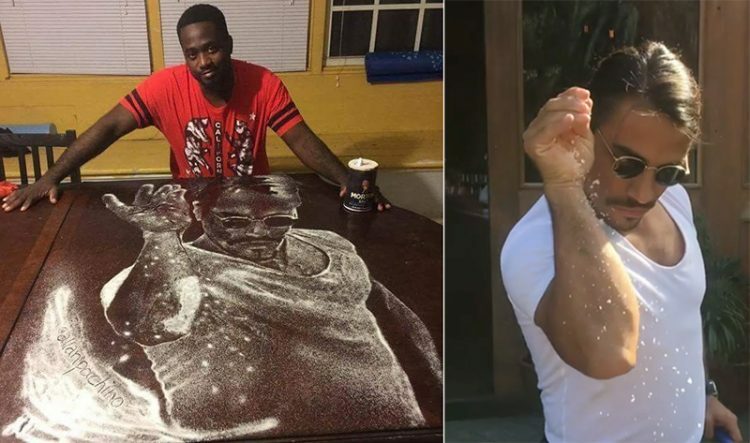 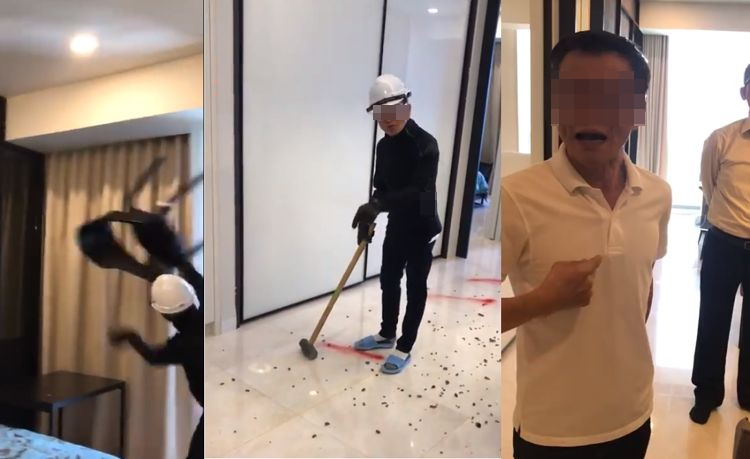 A quick look at his social media profiles on Facebook or Instagram reveals the versatility and talent of this young artist, but the internet only learned about it after he shared a salt portrait of actor/comedian Kevin Hart on his Facebook page. 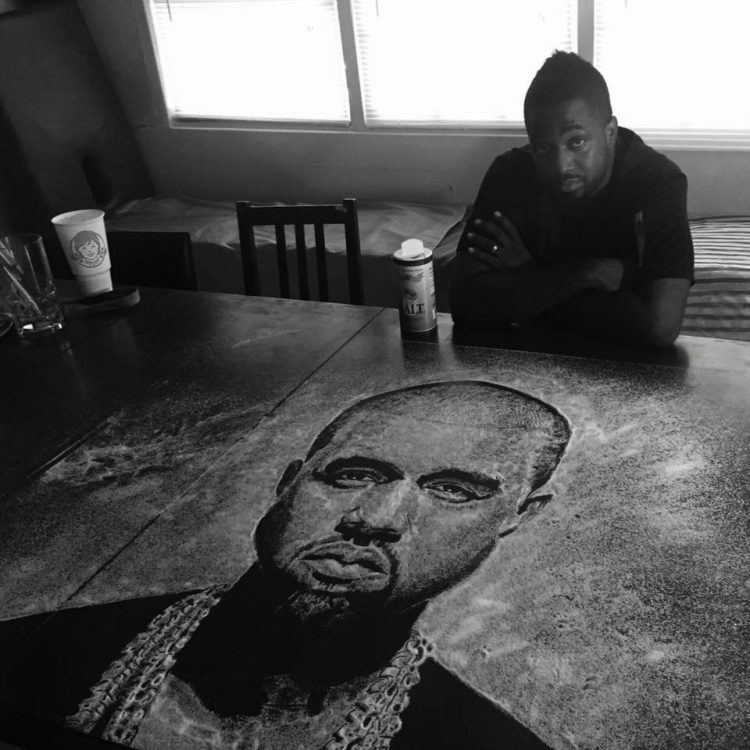 People loved it and got shared so much that Kevin Hart himself saw it and publicly congratulated Allan on his work. 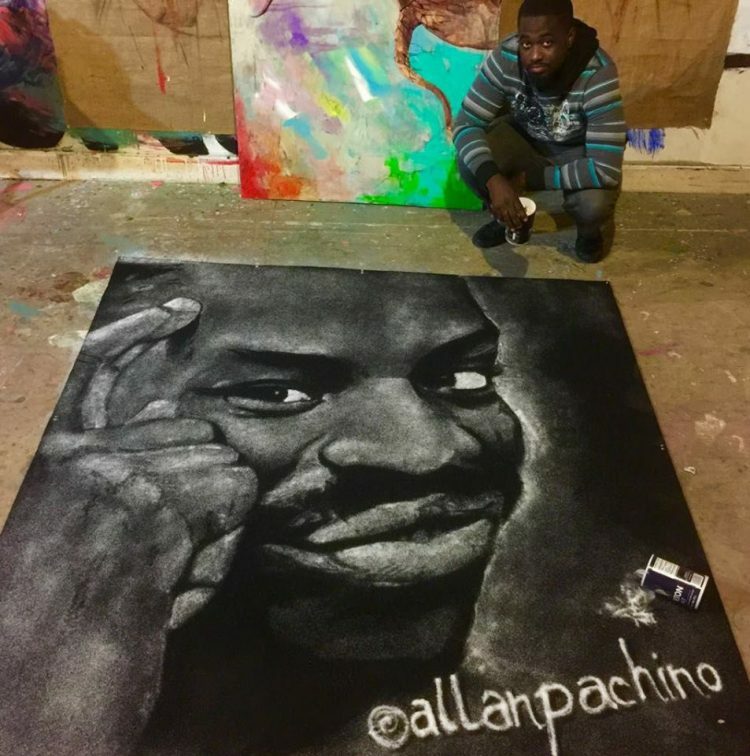 The positive feedback inspired Allan Pachino Wallace to explore the art of creating portraits with salt in greater detail, and he has since unveiled other impressive artworks, like portraits of rapper Drake, former US president Barrack Obama, or internet superstar cook Salt Bae. 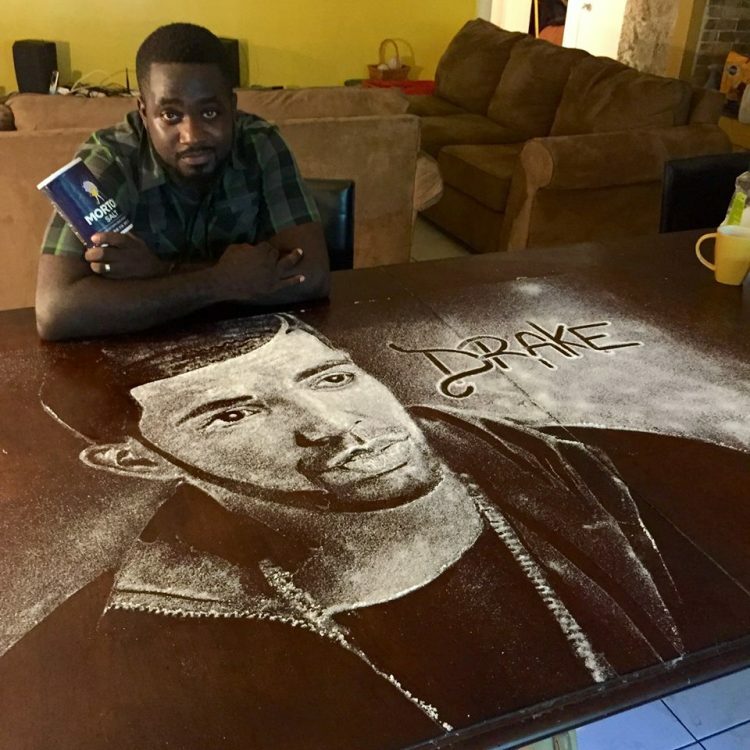 But salt was only the beginning, as he quickly realized that he could achieve similar results with other grainy or powdery things, like coffee or baking soda. 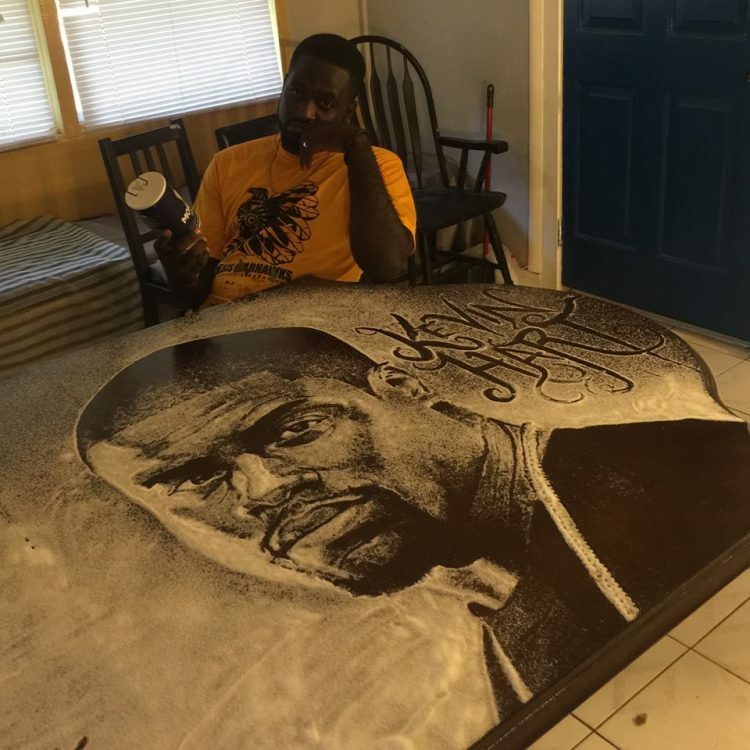 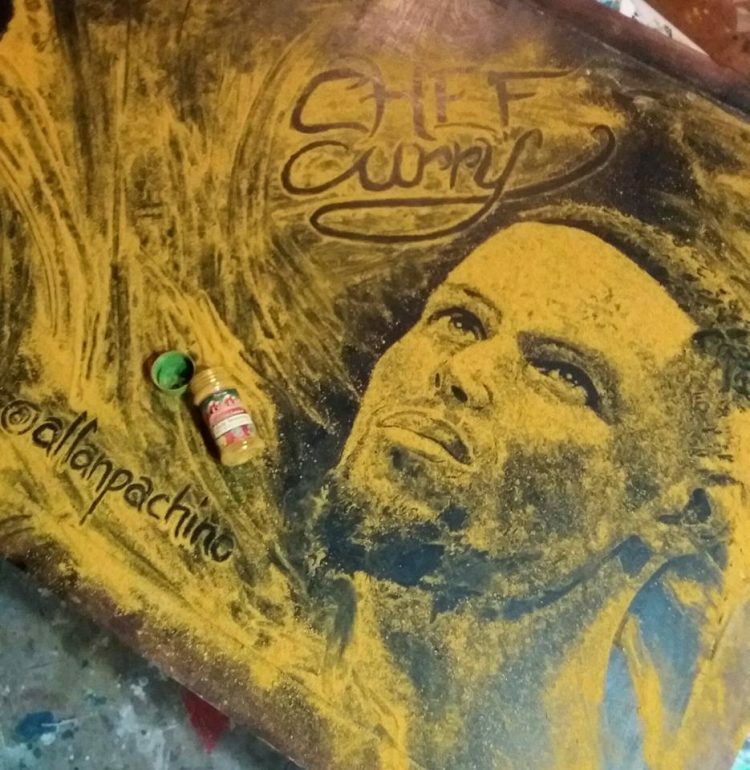 Allan Pachino Wallace is not the first artist to use salt as an art medium, but he is definitely one of the best in the business today. 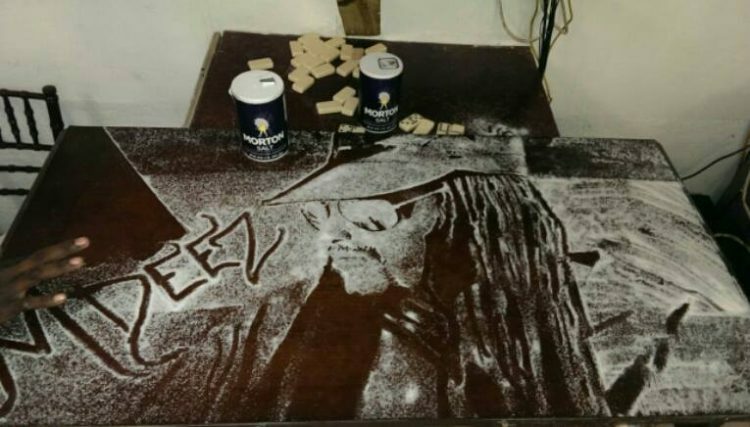 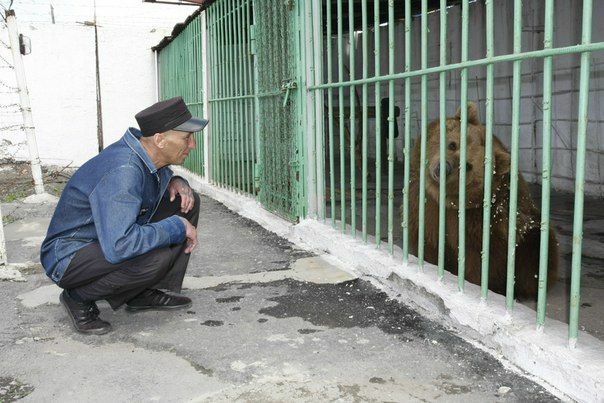 I’d say he is one the same level as Dino Tomic, the Norwegian “salt wizard” who also took the internet by storm with his mind-blowing sand art, last year.